Long-term freelance clients get you going. They offer you peace of mind as you continue focusing on growing the business instead of spending too much time worrying yourself sick about attracting new clients to the business. Freelancers have to find ways of attracting and retaining this caliber of clients. 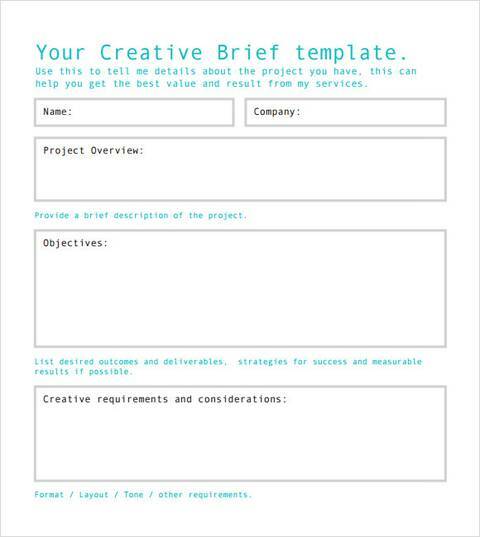 One way of doing that is by relying on client brief template. It sets the tone for what should be a long-term relationship with your clients. 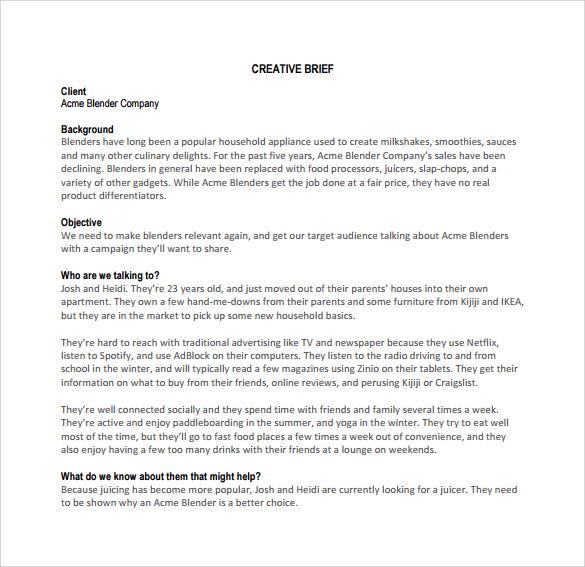 Below are different ways of using client brief template to attract and retain long-term clients. The template offers you a foundation through which you can ask for and obtain feedback. What you do with the feedback determines whether your freelance clients will stick with you for the long haul or take off at the earliest opportunity. Feedback is a crucial step in communicating with your clients. Good communication sustains the relationship you have with your clients. Let them know why you need the feedback, though. In any client-consultant relationship, problems, misunderstandings, and conflicts will always arise. What you do to resolve them is the main issue here. The client brief template should foresee such a situation and prescribe the best solution for everything. Do you find the clients’ instructions, projects, and requirements a bit hazy? Ask for clarification as part of resolving impending issues. Use the brief template with other strategies for mending relationships with clients. Honesty is one of your biggest currencies in the freelancing world. Honesty not only attracts but also retains some of the best long-term clients you will ever get. Honesty means being open enough to tell your clients everything regarding their project and business. It means holding back nothing even if it means telling your clients what they don’t like hearing. Part of your job, as a freelancer, is to tell hard truths. Do that using the brief template. Be careful with the language and tone used when being honest with your clients, though! Some clients appreciate the honesty only when you communicate appropriately. The freelancing world is quite competitive. You need any advantage you can get to stay ahead of your competition. This should include learning from past mistakes. The worst thing you can do is to continue making the same mistakes all the time. Your clients would soon run away from you the more you keep repeating these mistakes. It’s hard to work without making mistakes. They are as normal and common as the work you do. However, it’s important to learn from them. The client brief template should be proof that you have learned from the past mistakes. Clients will stay with you for the long haul the more you keep submitting projects before deadline elapses. Those who feel that you never meet deadlines are likely to depart and move to a different consultant. Meeting deadlines – and quick turnaround times – indicate the seriousness with which you treat the client’s work. It’s also a mark of professionalism. Clients find it this quality quite attractive. Some clients will test you. However, a huge percentage of them are quite understandable. They are more likely to respond well to you as long as clear lines of communication are in place. The brief template should list how readily available you are to handle any question the client might have. Clients seek clarifications almost all the time. Use the template to let them know the best times for getting in touch with you for clarifications or progress reports. Use these client brief template tips to find and retain long-term clients for your consultancy.